Words have impact, and surrounding yourself with uplifting, humorous, and sweet sayings throughout your home can’t help but elevate your mood. Not only that, but they also brighten your morning with a cheery quote in the bathroom, or can promote family harmony with team-building words in the den. 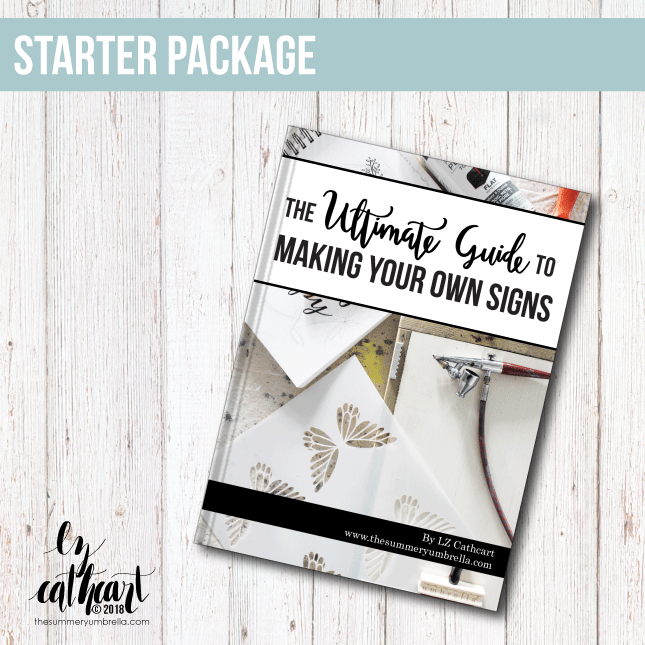 Whether you are just getting into sign making, want to polish your skills, or have a desire to master this popular craft, this Ultimate Guide to Making Your Own Signs PDF eBook includes everything you need to get started.